When is the next one? I should not have read this until I knew she had another one in the works... I will be in limbo....lost without Gamache or the hope of Gamache! Brilliant - yet again ! 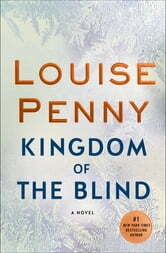 Louise Penny, once again, never lets us down. Another masterpiece. So well written, plot and characters excellent. My only regert is waiting for the next one. I loved it. Gamache gets softer and more righting social injustices with every book. This tops it. Couldn’t put it down. Keep it up, Louise Penny. 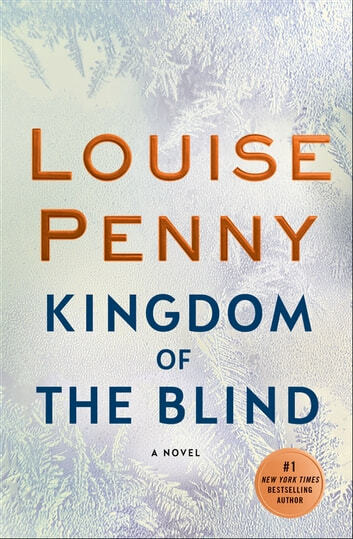 Louise Penny does it again. A book with warm, human characters that keeps you on the edge of your seat. I love These books! They never disappoint!!! I do hope there will be more!